Everyone needs a good nights sleep, even more so at Christmas, and while the excesses of the festive period may well induce some nodding off in the older generation, the excitement of it all can have quite the opposite effect on the children! 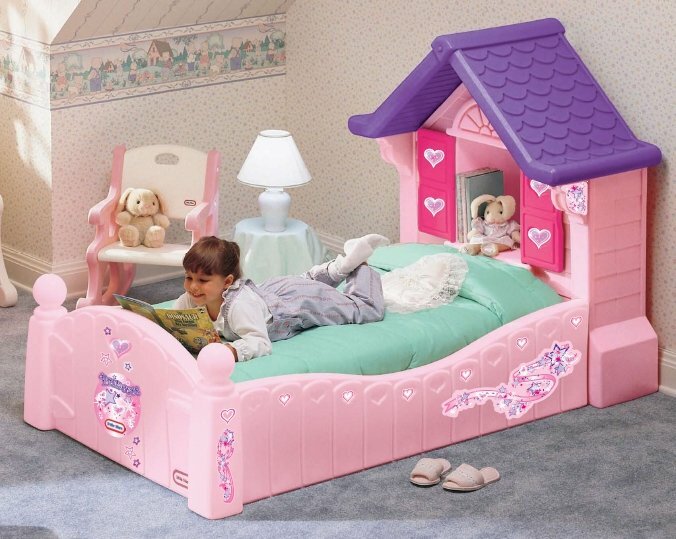 One surefire way of getting the kids to bed on time is to treat them to a new bed. 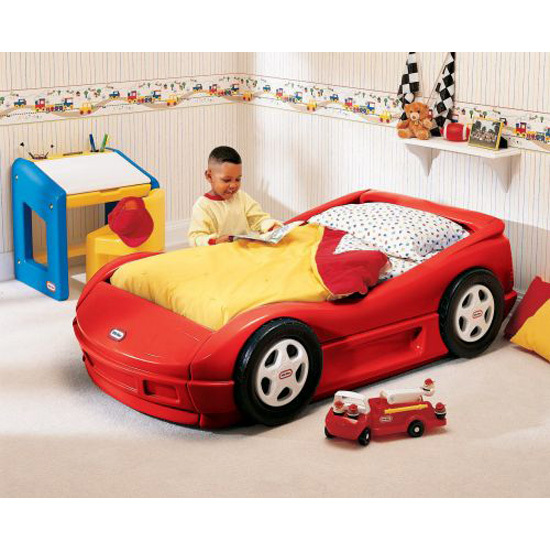 Not just any bed but a Little Tikes bed which will encourage their imagination to run wild as they drift off in to the land of zzz’s. All our Little Tikes beds come complete with a comfy mattress and assembly is a lot more straightforward than some other well-known flat pack furniture suppliers…! 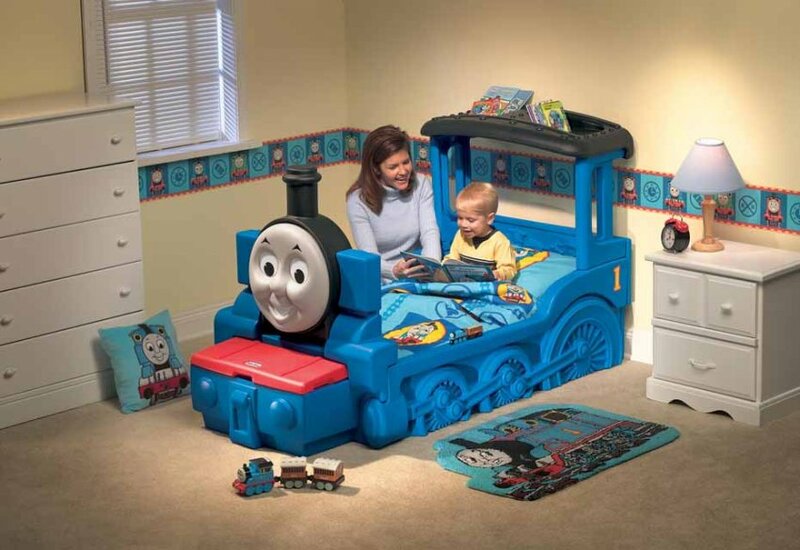 Also, unlike a lot of retailers who will take your order and then arrange for delivery to you direct from the Little Tikes factory in Poland (notoriously unreliable and can take 3 weeks or more), we have these beds (and most other Little Tikes toys!) in stock in our warehouse in Berkshire and can arrange for speedy delivery (next day if needed for just £4.95). Or, with some notice, you can collect it from our shop. So, why not give the kids a great Christmas present while improving your chances of a good nights sleep and keep everyone happy?! Be quick though – they are selling fast! Click here to see more details on the beds.